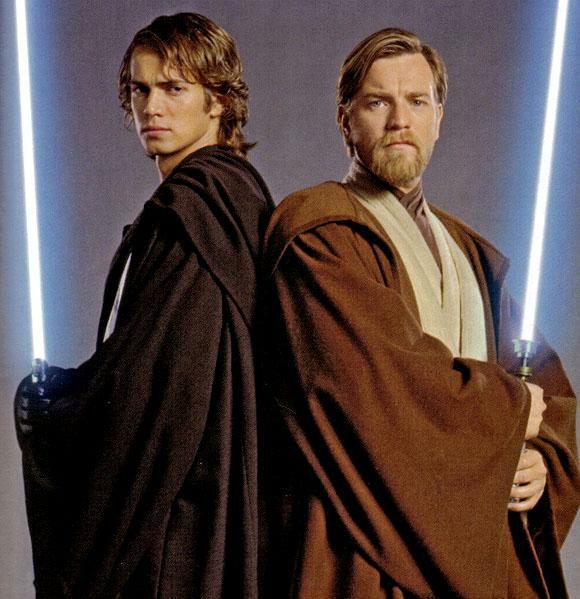 Star Wars Jedi. . Wallpaper and background images in the Star Wars club tagged: star wars anakin skywalker obi wan kenobi mace windu luke skywalker revenge of the with return of the jedi.